We'll post some Informations here. Just feel free to aks us Questions about the project. The yellow Corridors can be done by the builders when ever they want. But dont do the Halls!! only with a special permission of one of the leaders! LEt me get this straight. You guys are building moria? what's the map source? is it by Tolkien? No, Tolkien never drew a map. It is from the LOTRO special edition box set. It's just a map, who cares what its source is? 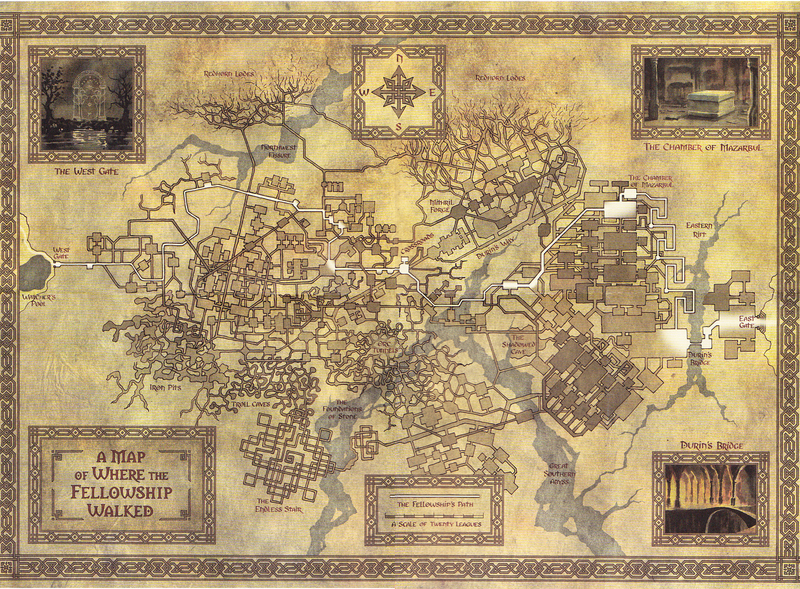 It can be from LOTRO and still our Moria doesn't have to be based on LOTRO because of that. I have to say, the 4:1 diagonal hallways you have planned are pretty ambitious if you want to add good wall patterns etc. It would probably involve less cluttering of the forums if you moved this to an individual PM conversation between you and those who are helping on the project. Posting major updates on an occasion is nice and all, however daily updates clutters things a bit. Now you can help even if you're not part of the project! We built area where everyone can build concepts. 1. One lot per player (one from each concept topic). 2. One player per lot. 3. To claim your lot, place a sign with your nick only on diamond block near that lot. 4. Don't place or remove blocks outside your lot. 5. Off-topic builds will be removed. 6. Builds with no noticed progress will be removed. 7. Lots with good builds will be cleared too (builds will be moved to project area). 8. By building in this area, you agree that your concept can be used in Moria Project.